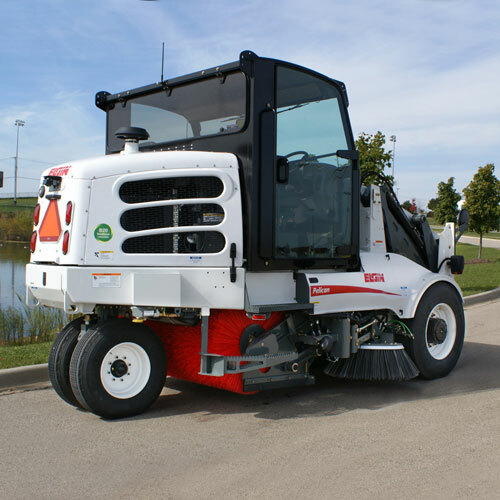 We supply many municipalities and contractors across North America with quality equipment that meets both their technical requirements and budget. 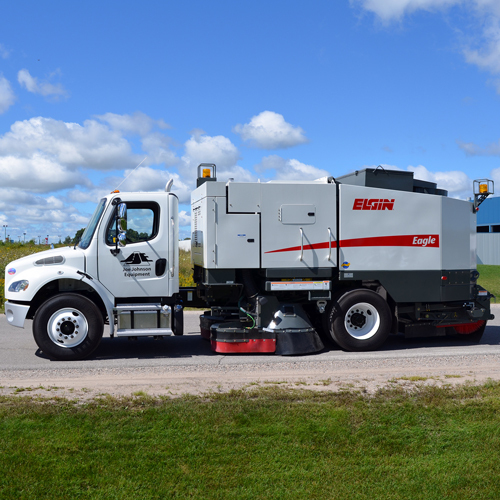 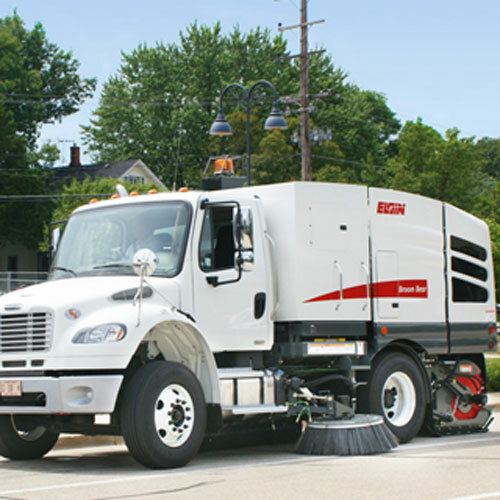 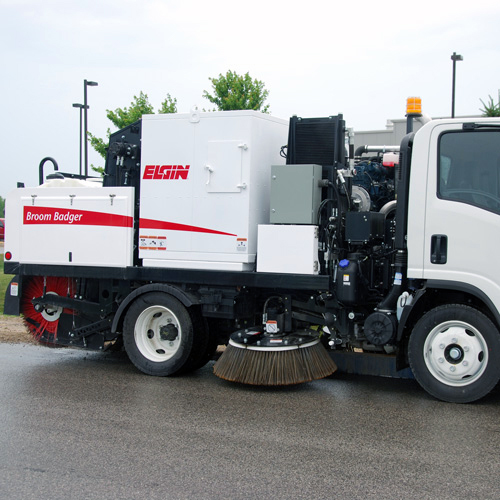 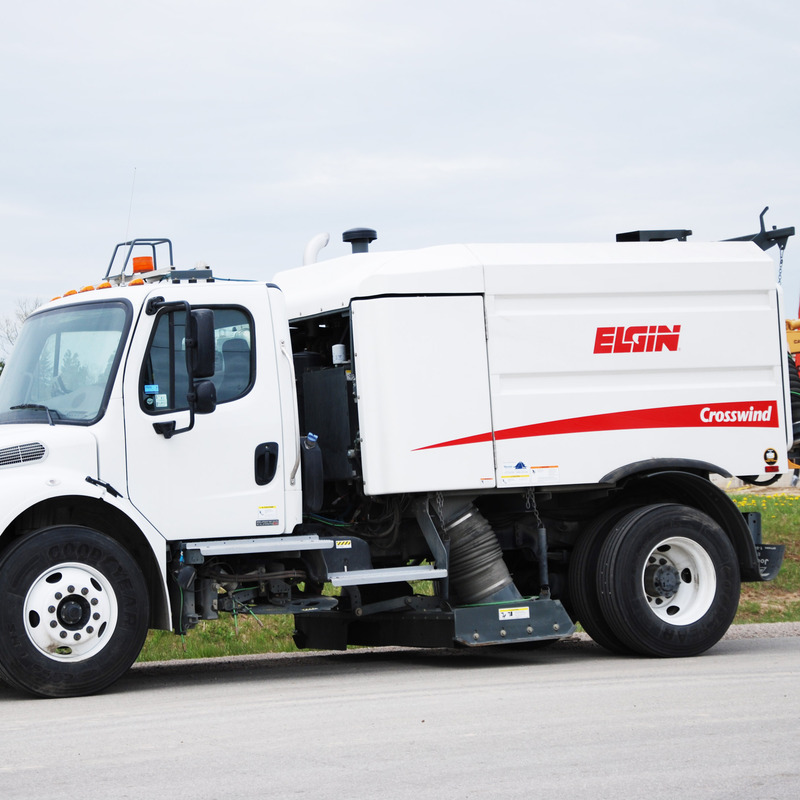 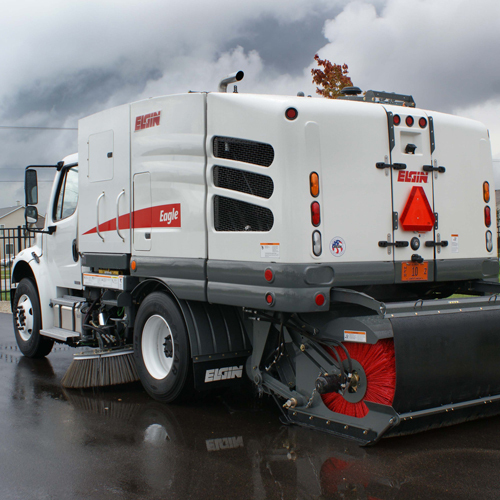 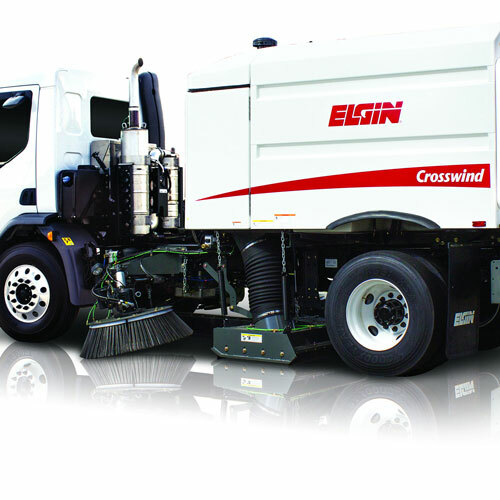 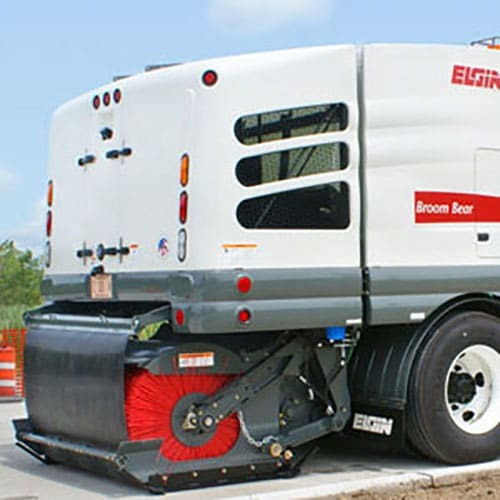 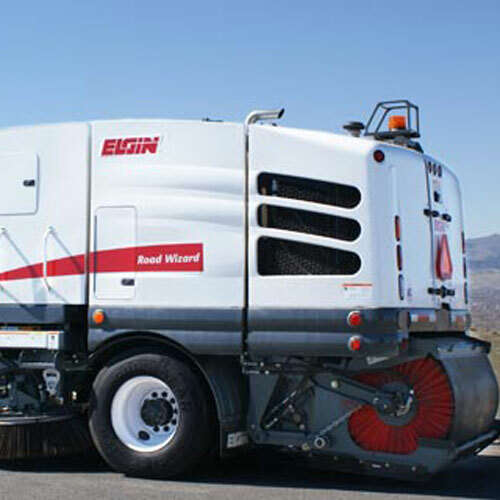 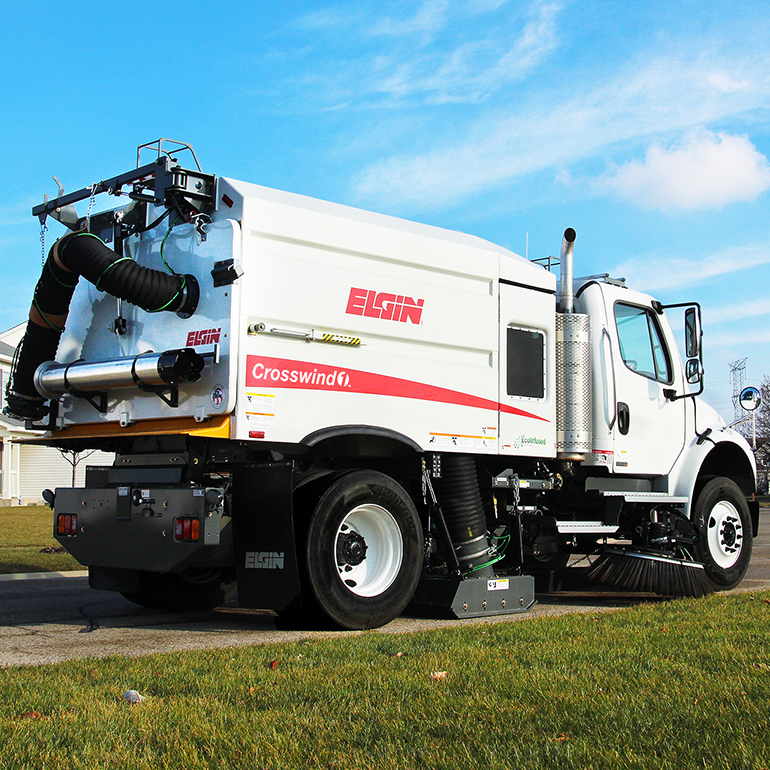 Providing Sewer Cleaners, Hydro-Excavators, Refuse Vehicles, Street Sweepers, Snow Maintenance Equipment and more. 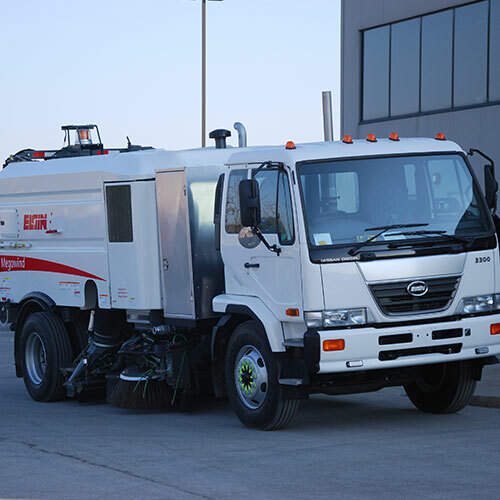 We know that you depend on this equipment and our Factory Trained Technicians ensure that our products will provide you with reliability and value. 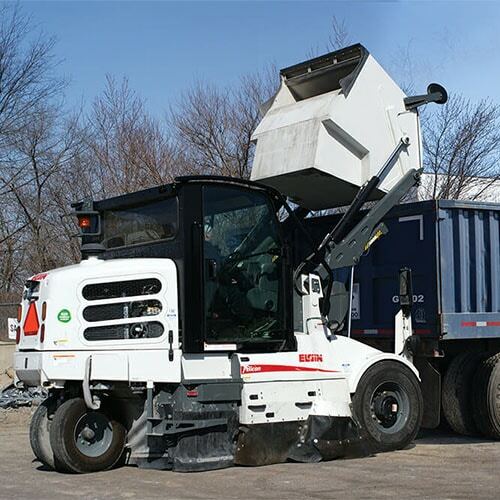 Click on the equipment below for a breakdown of the product and its specifications.